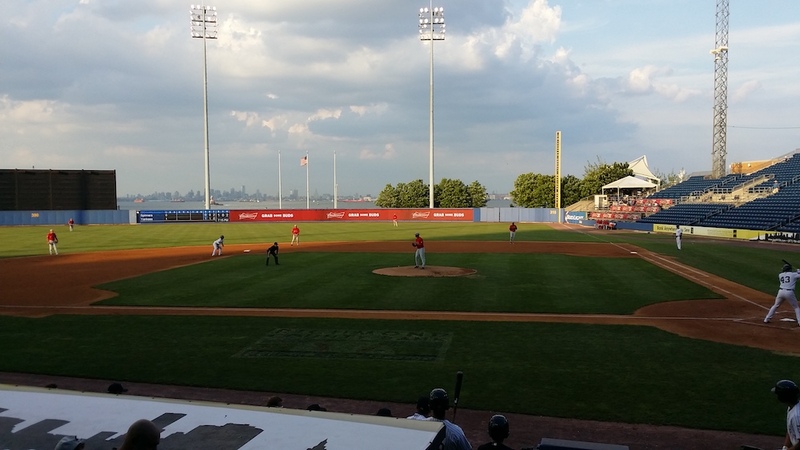 For most of the group of 46 InterExchange participants who attended the Staten Island Yankees’ 5-4, walk-off win over their rivals, the Lowell Spinners on Monday it was a first: seeing a live baseball game. 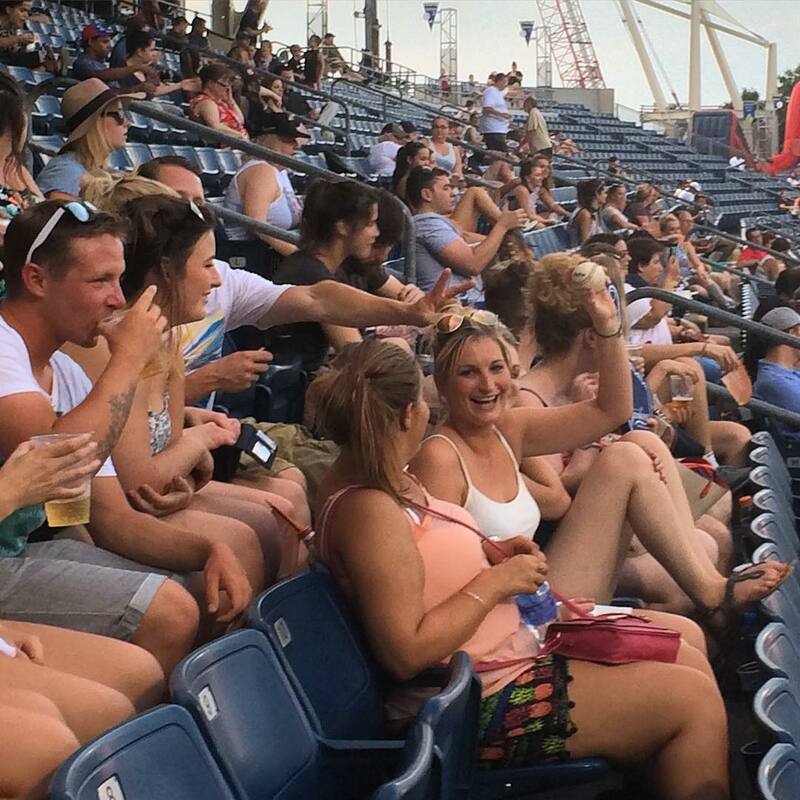 The details of the game, which featured minor-league affiliates of the sport’s two most famous franchises, the New York Yankees and the Boston Red Sox, ultimately paled in comparison to the experience of watching America’s pastime with friends. InterExchange organized the event so that participants could attend the game for just $10 - which included a voucher card for $14 of ballpark food in addition to a ticket! 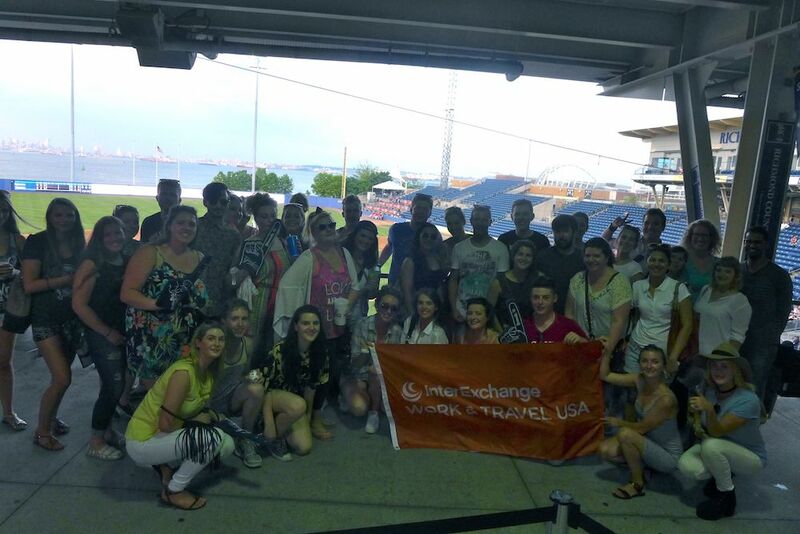 This was just one of the many cultural exchange opportunities that InterExchange provides its participants, who work and travel in the U.S. while on the J-1 Visa. Two Irish participants also had the chance to join in on some between-innings fun, being called out of the stands as contestants in a baseball version of “The Price is Right” contest. 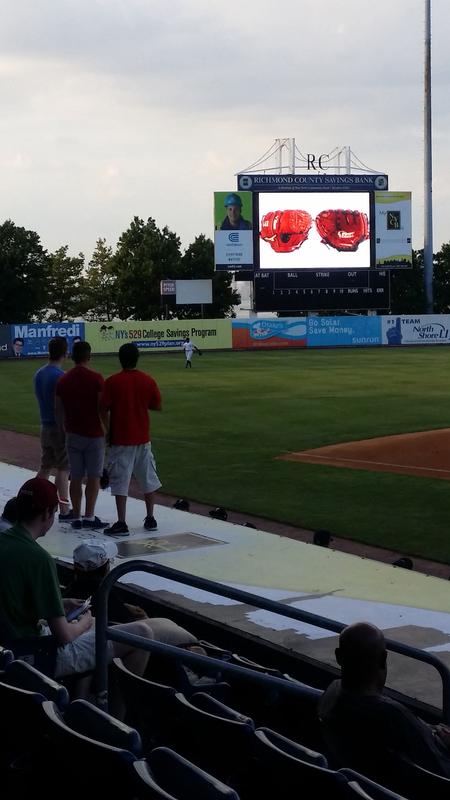 They had to guess the value - without going over the retail price, of course - of a baseball glove, a baseball bat and a ping pong table as the crowd of 1,711 watched at Richmond County Bank Ballpark, with the winner receiving a $50 gift card. Another Irish participant beat the odds by snagging a foul ball - undoubtedly the highlight of the night! For those InterExchange participants who were more interested in the game, the back-and-forth action didn’t disappoint - the Yankees jumped out to an early 4-0 lead, only to allow the tying run in the top of the 7th. The walk-off win (a victory on the last play of the game) - the second in a row for the hometown team - came on a two-out base hit to left in the bottom of the 9th inning by Thairo Estrada, scoring Junior Valera in dramatic fashion. The game also featured a solo home run by Red Sox prospect Andrew Benintendi, which was his second in two games. The Red Sox selected the center fielder seventh overall in Major League Baseball’s amateur draft in early June. 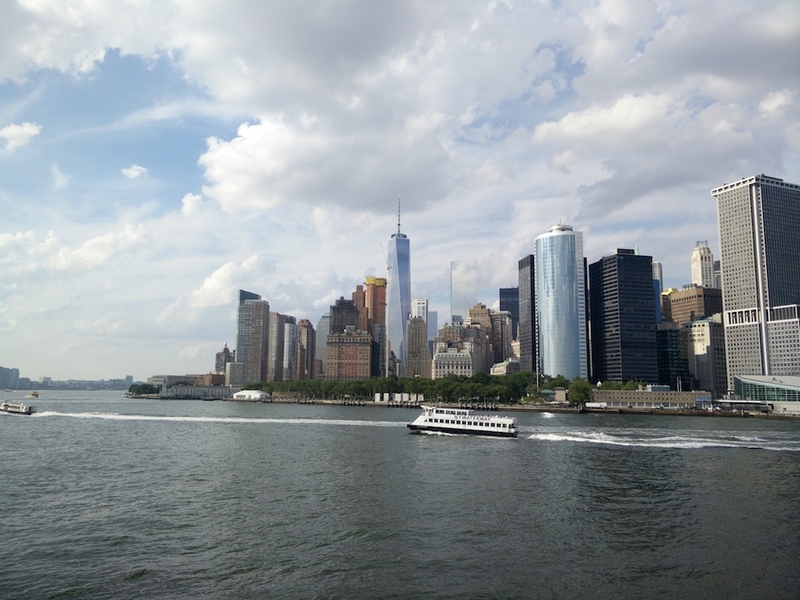 Another highlight of the evening was the ferry ride between Lower Manhattan and Staten Island. The ride offered picturesque views and the chance to take a selfie with the Statue of Liberty for participants from Ireland, Russia, India, Germany, South Africa, Belgium and Italy!